touring, shooting prowess, and more. Includes photos. 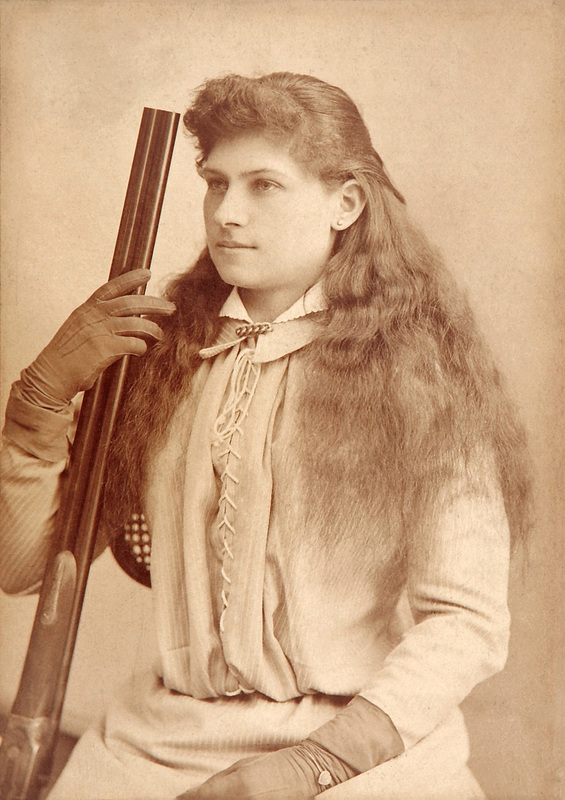 Buffalo Bill Center of the West: Annie Oakley – Biographical information and a short video. Biography: Annie Oakley – Offers a short bit of information and a short video. History: 10 Things You May Not Know About Annie Oakley – 10 Short facts. 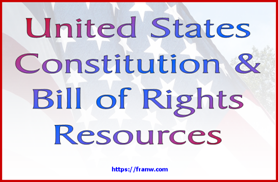 HistoryNet: Annie Oakley – Biographical information in an article format. Originally published in Wild West. Still Learning Something New: Annie Oakley – Links to other Oakley related information and a short video.